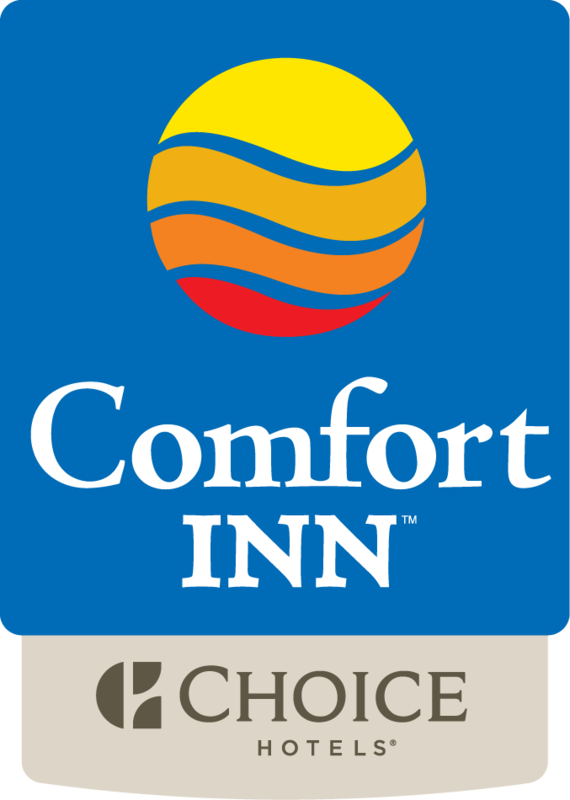 Welcome to the Comfort Inn Moncton East, New Brunswick! More than a Drive through town. Whether you’re looking for family fun, to take in a concert or breathtaking scenery, Moncton is an Atlantic Canadian destination like no other! With our unique blend of cultures, our commitment to service and our pride in our people, we guarantee that one visit to Moncton will make you want to come back again and again. Take some time and explore everything Moncton has to offer.